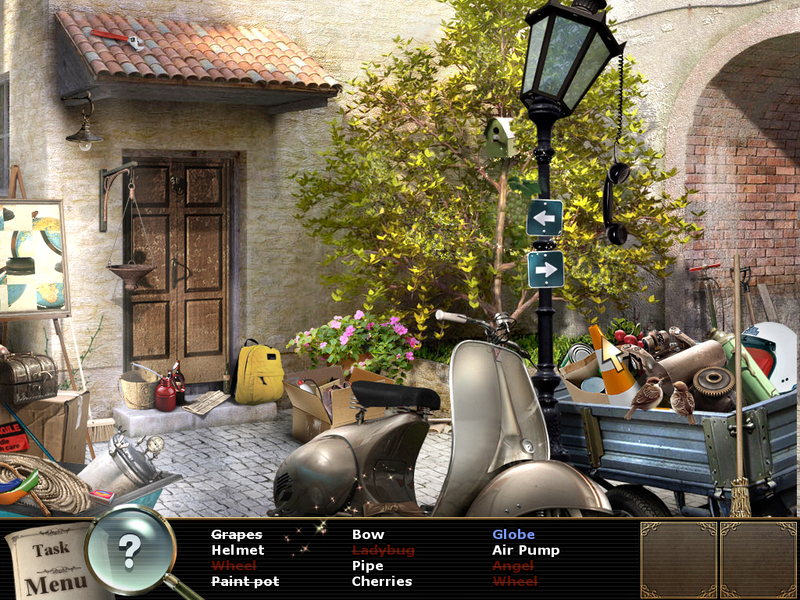 Accompany Inspector Francesca di Porta on a mysterious adventure! Italy catches lotto-fever as everyone takes a chance on the largest jackpot in Italian history. A married couple in Rome holds the only winning ticket - but it’s been days since the drawing and they still haven’t appeared to claim their winnings! 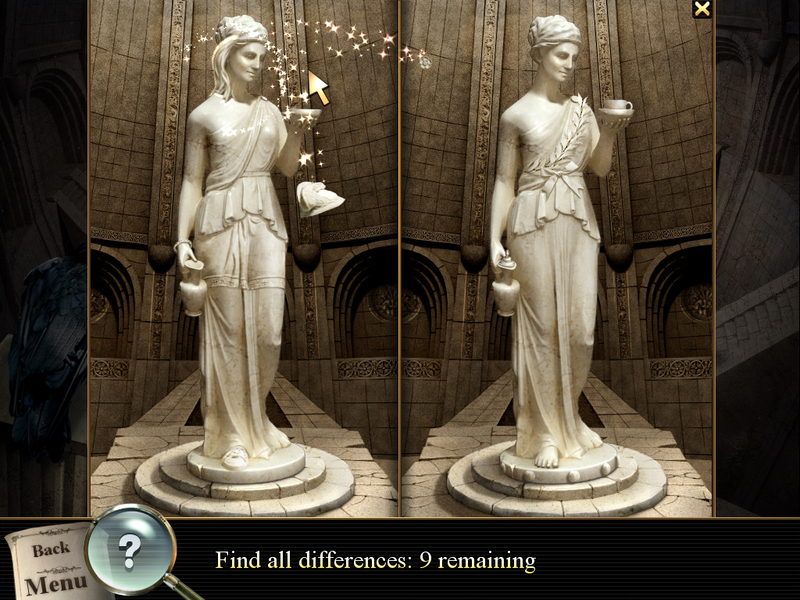 Ace investigator Francesca di Porta is on the case and back in the eternal city. A mysterious adventure awaits her, one that will lead her through the narrow, winding alleys of the old city to the Coliseum. The clues point to Leonardo da Vinci - but what could the Renaissance genius have to do with a modern couple’s disappearance? 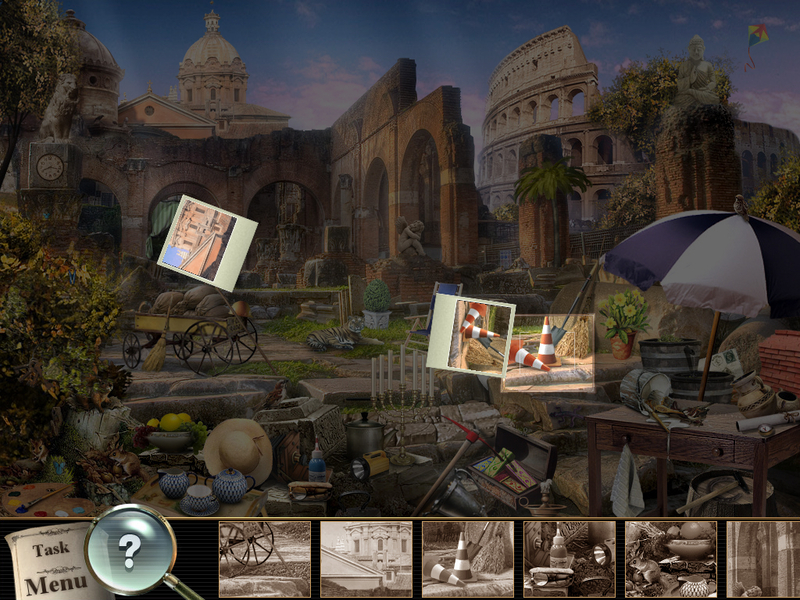 Find out in Insider Tales: Missing in Rome! Shadow ShelterAre you ready to explore all the secrets of the abandoned house and search for the missing heir? Ashley Clark Secret of the RubyJust one thing connects a several kidnappings of long ago; A ruby pendant. 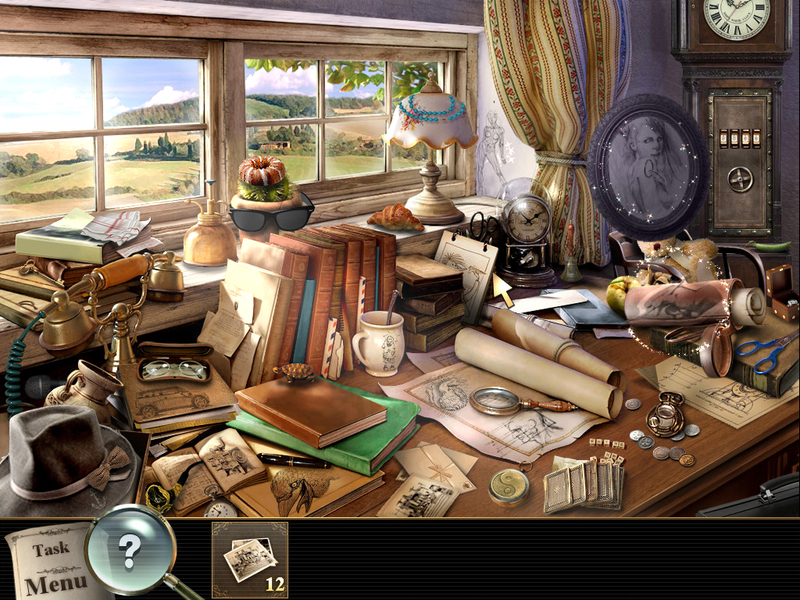 Resolve these mysterious crimes in this thrilling Hidden object game! 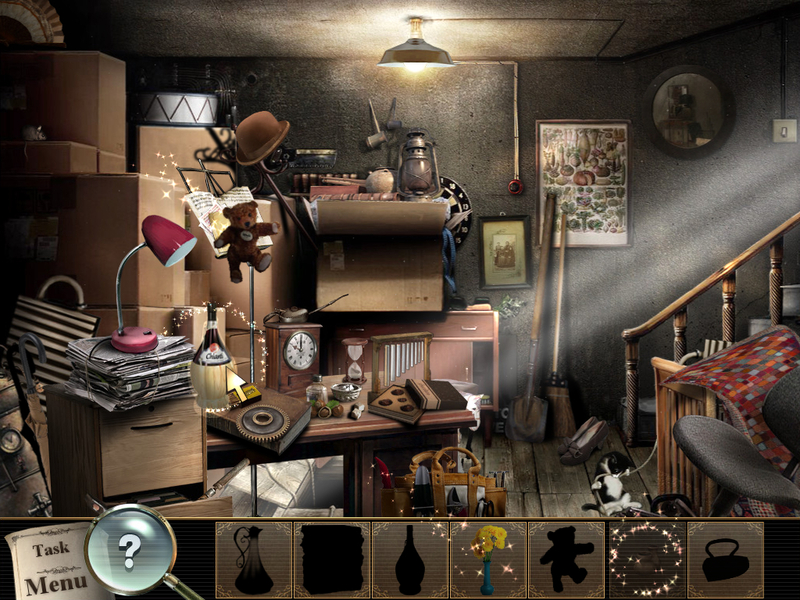 Silent Scream 2 The BrideHelp Jessica in this Hidden Object Puzzle Adventure game with spooky atmosphere.